“Although known as the Windy City for over a century, Chicago was not named for its weather. 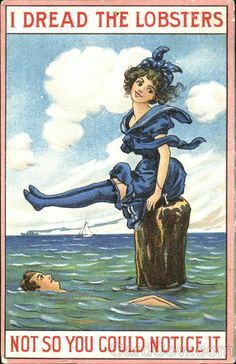 The name was coined by the New York Sun editor, Charles Dana, in reference to the city’s long-winded politicians.” Published and distributed by The Postcard Factory. 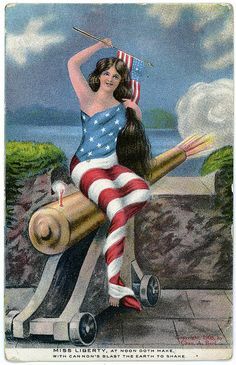 This card comes to me from chuckreno, who writes: “Greetings from Chicago! Hope things are great in the South! It’s FREEZING UP HERE!” Sorry, I can’t spare what little warm weather we’re getting down here. It was a cry for help! I hope that you sent him an electric blanket in the mail! Previous story Monticello Hotel, Charlottesville, Va.